Citing an ever-expanding scope and an attitude that errs toward perfectionism, developer Heart Machine has today confirmed that its crowdfunded action adventure game, Hyper Light Drifter, has been delayed into 2016. Once scheduled for launch in late 2014, this isn’t the first time that the beautiful pixel art title has been postponed, though the studio has assured us that the final, consumer-ready experience will benefit from this prolonged development, even if it does ask for an extra helping of patience from fans and backers. 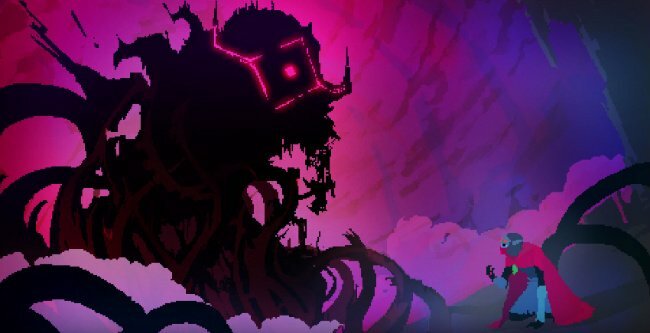 Heart Machine may have only hinted at release windows prior to today’s announcement, but the developer has assured fans that it remains committed to finally releasing Hyper Light Drifter in 2016.